Burnley say they are working with police after the club’s fans clashed with Cardiff City supporters outside Turf Moor on Saturday. A video posted on social media shows fans fighting outside the ground, with one man apparently knocked unconscious. The Clarets say they have also received reports of “a number of offensive posts” on social media. Burnley beat Cardiff 2-0 in the Premier League, with Chris Wood scoring twice for the hosts. 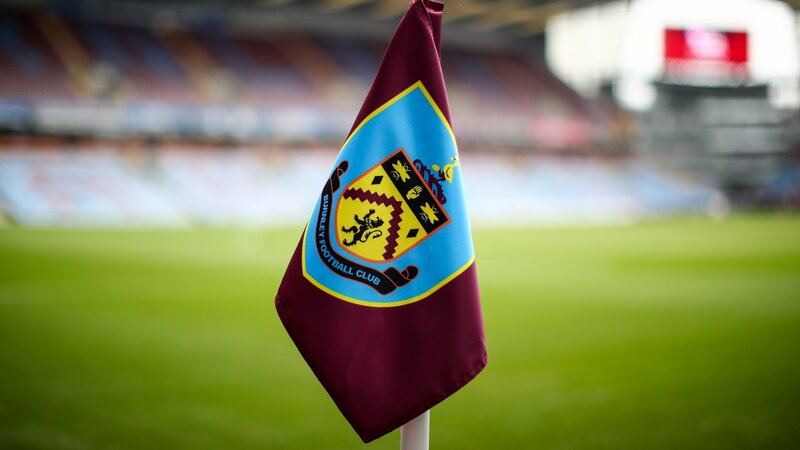 “Burnley FC are aware of a post-match incident involving two sets of supporters outside Turf Moor after Saturday’s game with Cardiff City,” the Clarets posted on social media.